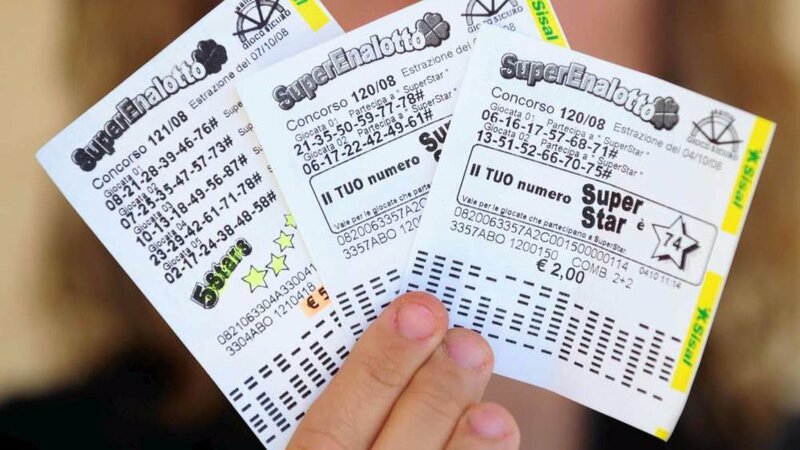 Three times a week you can play one of Italy’s top lotteries. Launched in 1997, SuperEnalotto offers one of the biggest paying jackpots in the world. Players will need to make a pick of six numbers from a pool of 90 or the chance to win their prize. In addition to the grand prize jackpot, there are five additional prizes that are available to be won. There is an additional “Jolly” number that players have the opportunity to match. It applies only to secondary prizes and not the jackpot. SuperEnalotto jackpots are among the largest in the world because there is no cap to their maximum amount. 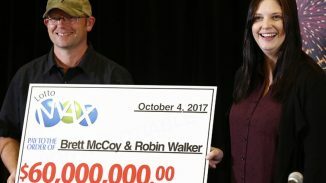 The prize pool will continue to grow until won, never rolling down if a draw does not produce a winner. What is the Record Jackpot? Anyone can purchase a ticket that has to entries to the lotto for the price of one Euro. 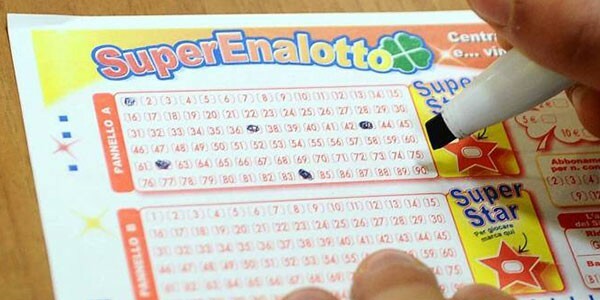 October 2010 saw the SuperEnalotto’s biggest winner to date, who took home a €177,800,000 prize. There is an additional number pick option, called the SuperStar. This number is also chosen from a pool of 1-90. It serves as a win multiplier for winning players, catapulting win amounts to new heights if anyone if fortunate enough to match their original six picks as well as their SuperStar selection. The draw is made three times a week, on Tuesday, Thursday and Saturday and can be played online with Lottosend. Its prize fund is divided as 35% to the jackpot pool and 55% goes to the Italian Government. The remaining serves as operation cost to ensure the SuperEnalotto continues to turn players into winners.